Hi, Angie. Thanks so much for writing. I’m glad I decided to share it on my own blog–as I noted above, I still feel ashamed sometimes. My husband is fine with me being agnostic, and that’s what matters most, especially since his dad and grandfather were both pastors. (Of course what really matters is that I’m at peace with it, and I am.) 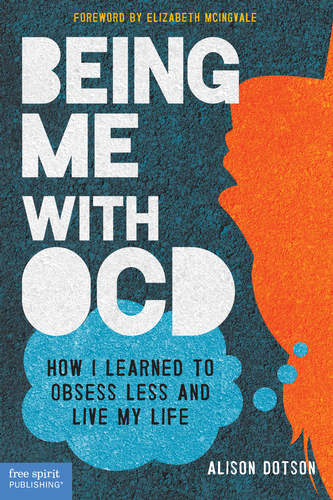 You’re so right: OCD is confusing, and it is hard to tell what’s OCD and what’s a strong faith. Of course we can say on paper that the difference is that faith brings us joy and OCD brings us agony and anxiety, but when you’re going through it or witnessing a family member go through it it’s not so simple. I hope you get it figured out. Your son is so lucky to have you. Your understanding and patience mean the world.